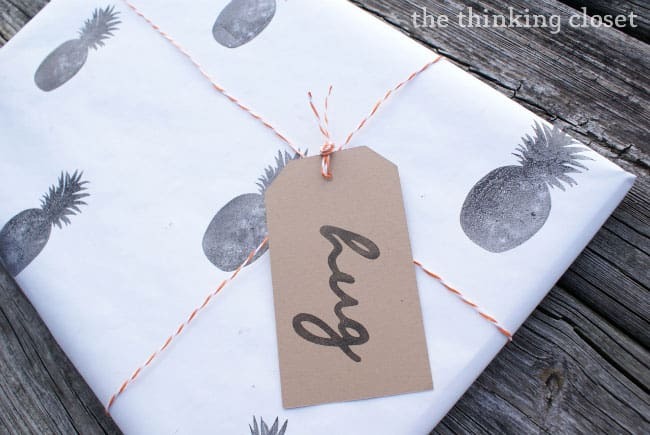 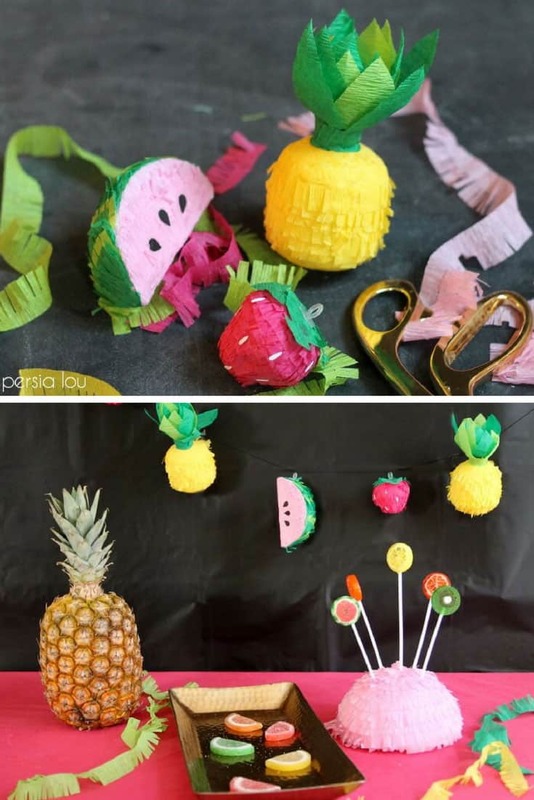 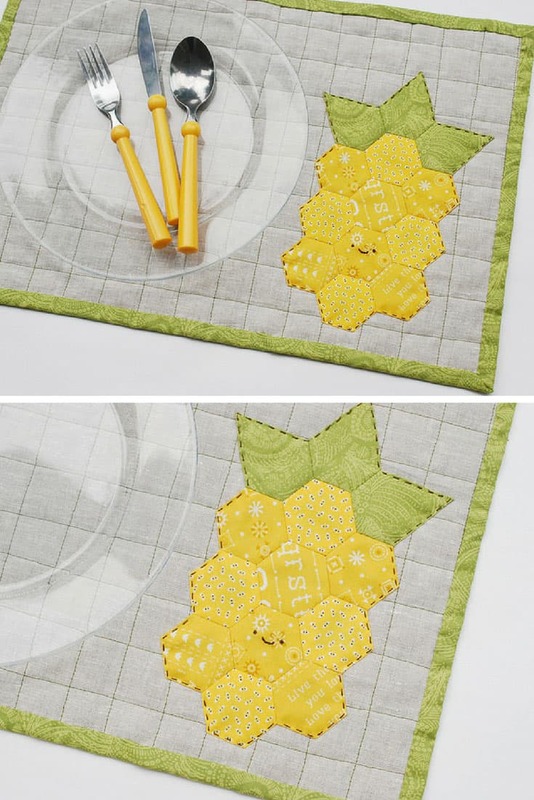 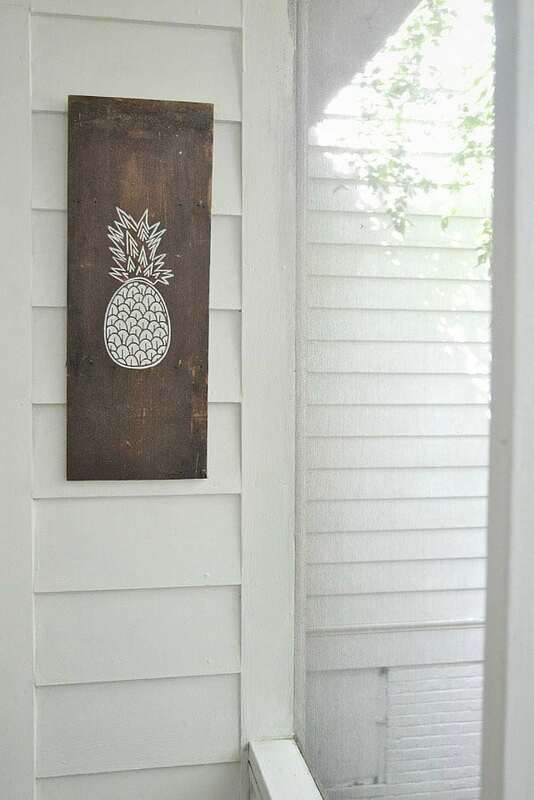 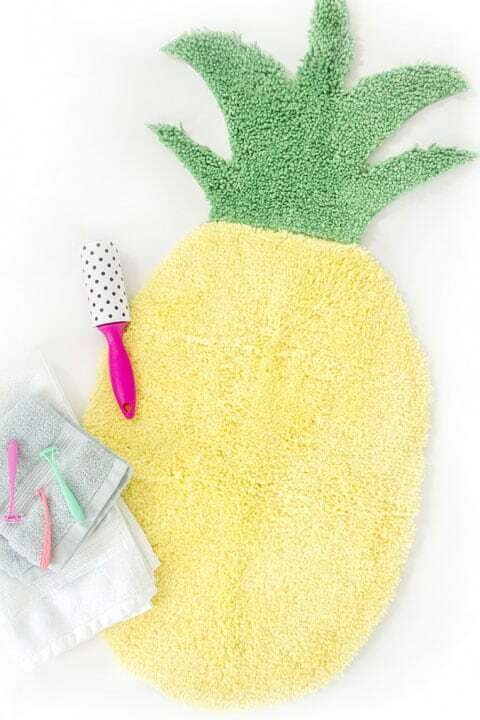 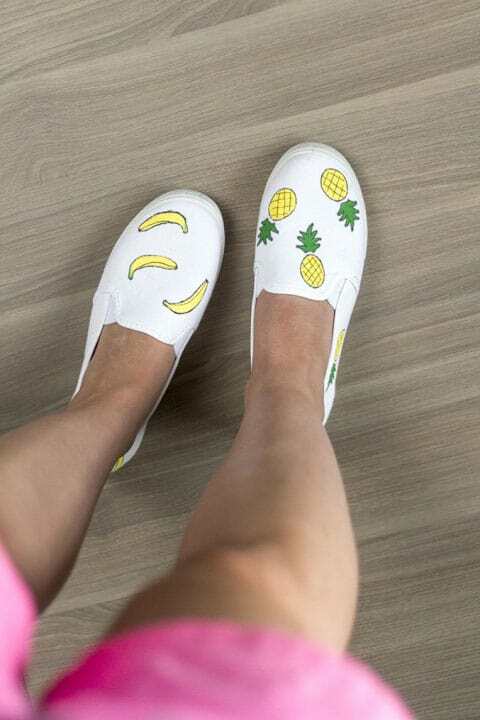 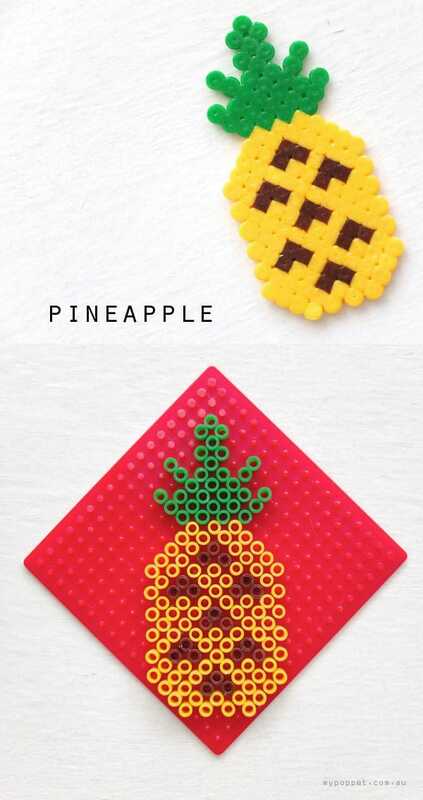 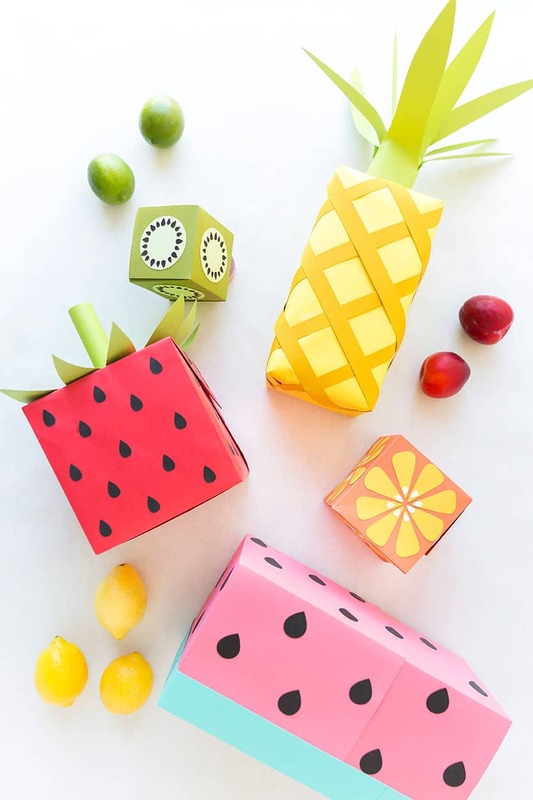 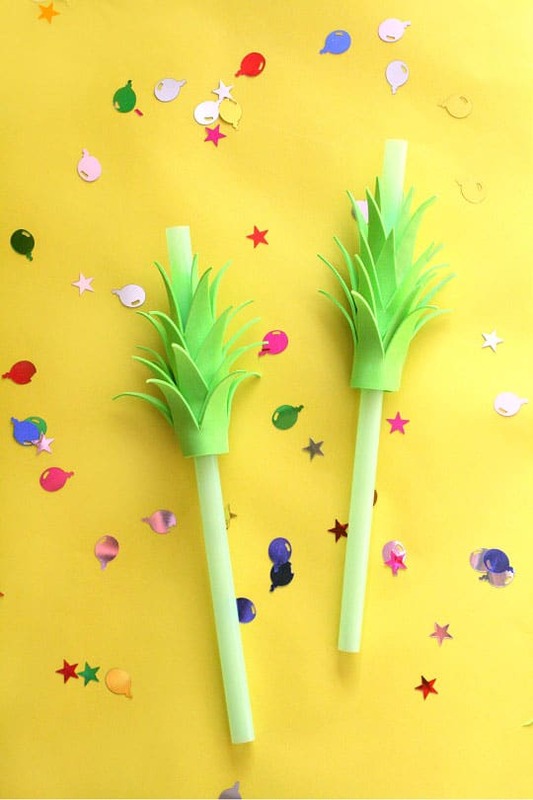 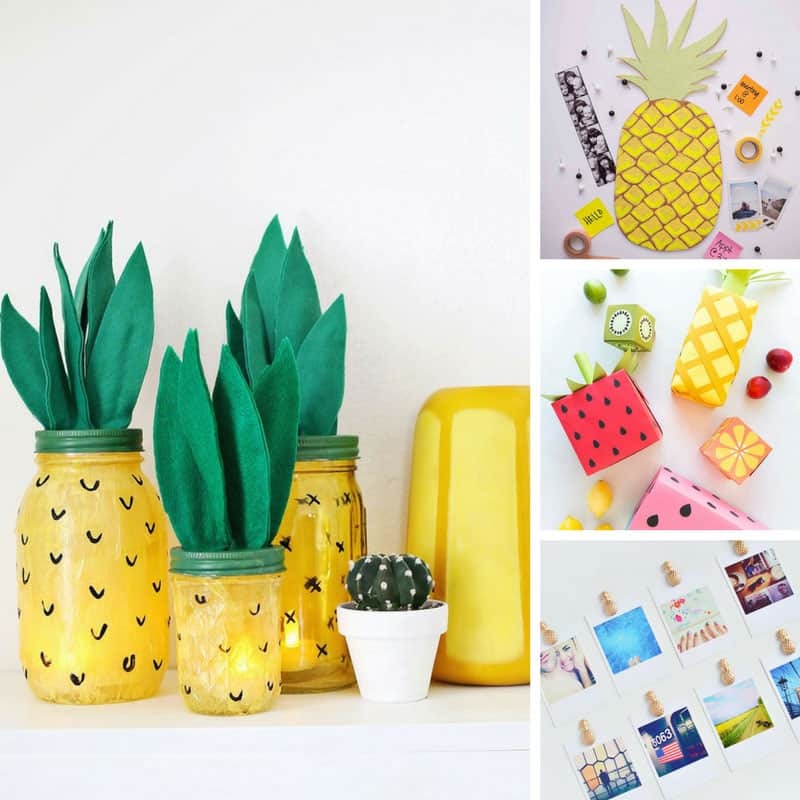 There is just something about pineapples that make you smile and think of summer so these gorgeous DIY pineapple crafts are sure to get you in a sunny mood! 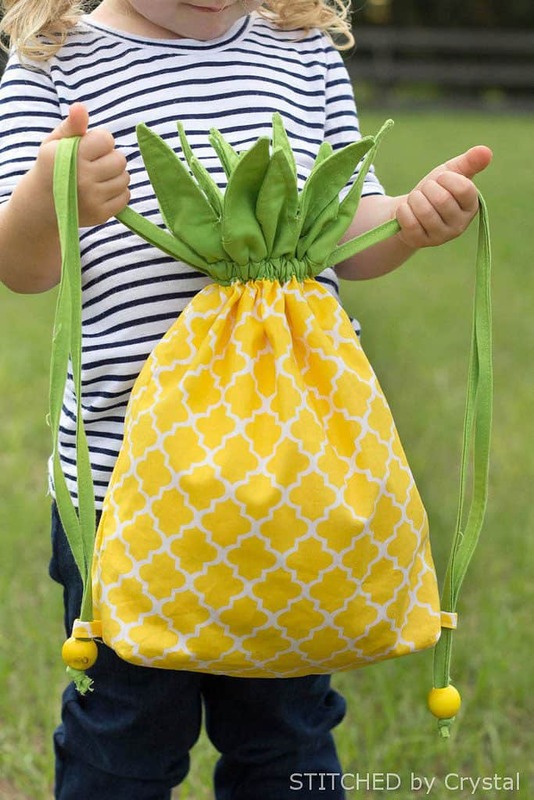 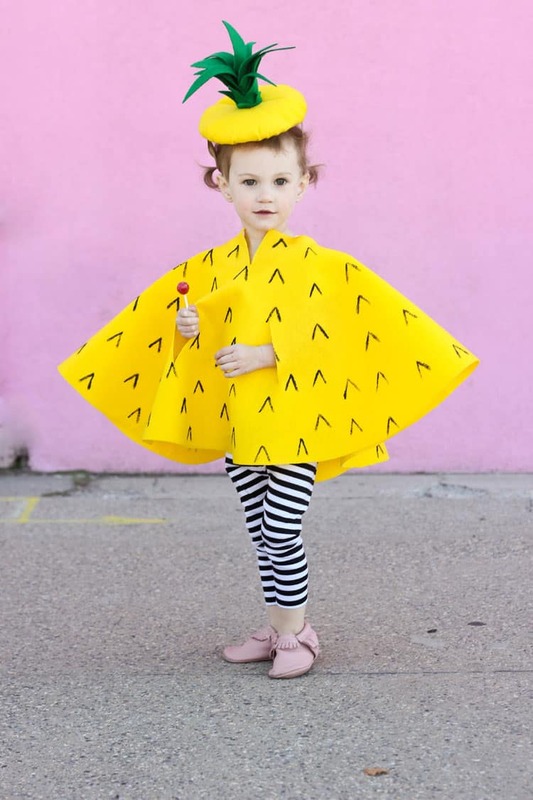 This pineapple backpack is totally adorable and any little girl will love to carry around her favourite things in there. 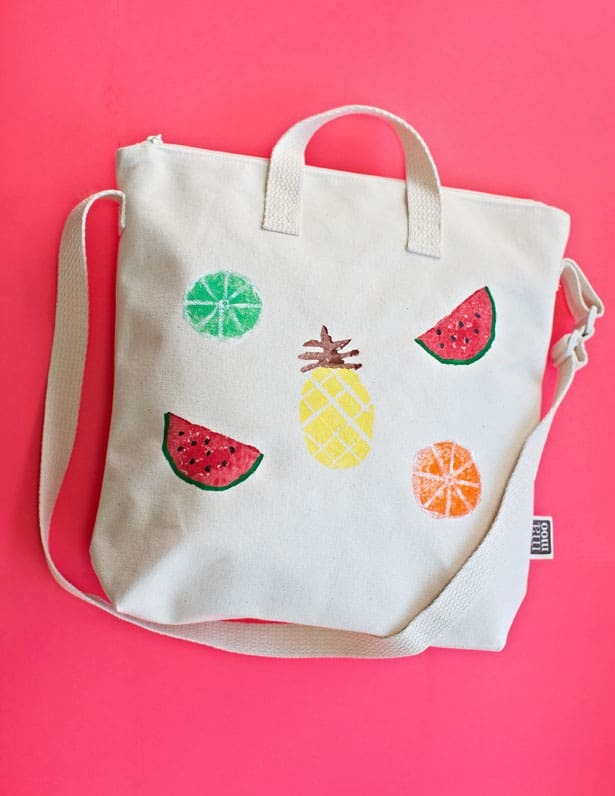 Heck we love it so much we’d make it with longer straps and use it ourselves! 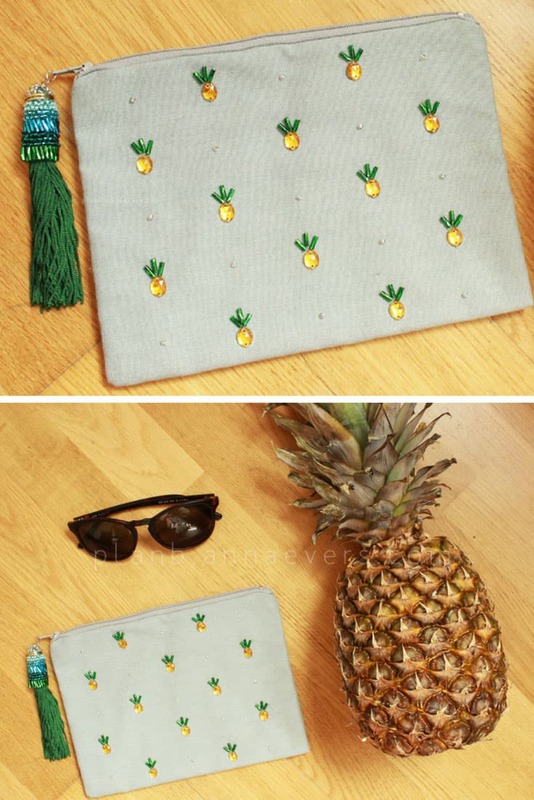 It would be perfect to use as a lunch bag don’t you think? 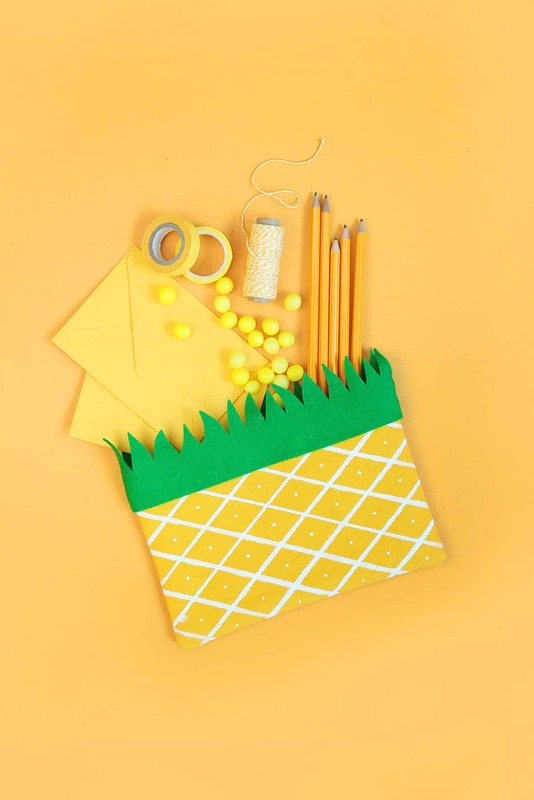 The drawstring closure makes this bag really easy to assemble so you should be able to manage it even if you’re a beginner. 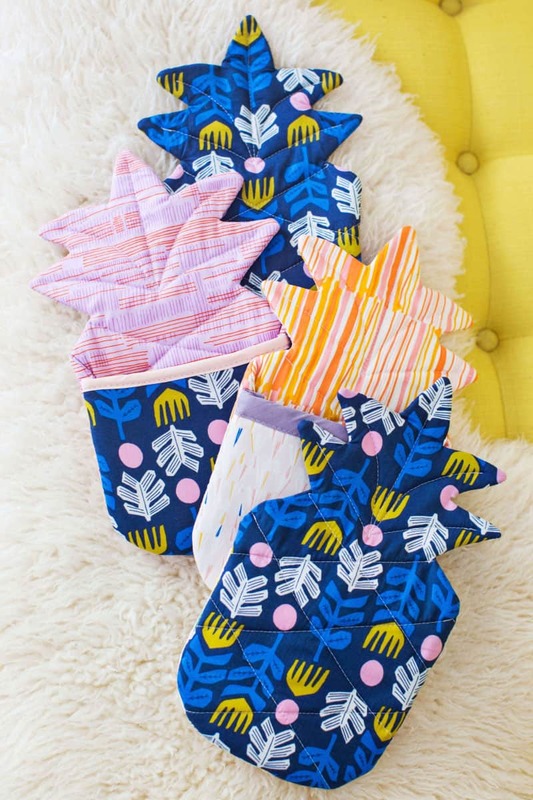 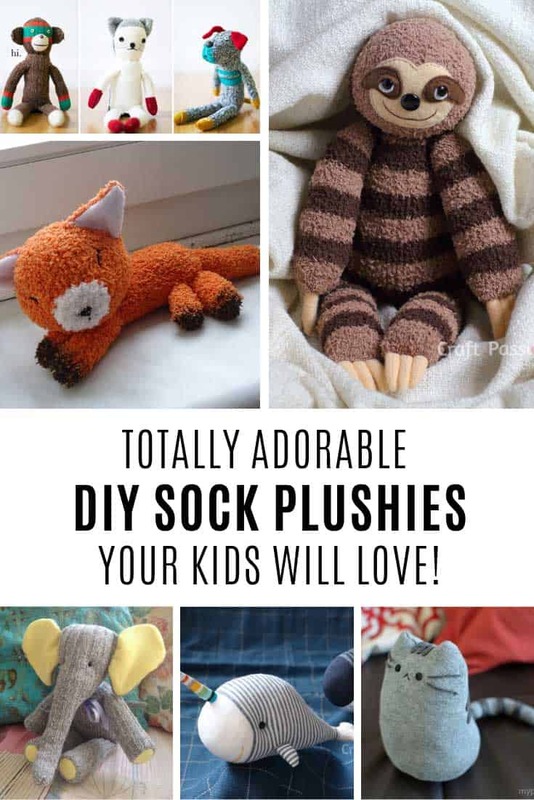 If you’re more experienced then you can have fun adapting the pattern perhaps to add a pocket or two or even a waterproof lining so you can use it for your pool stuff! 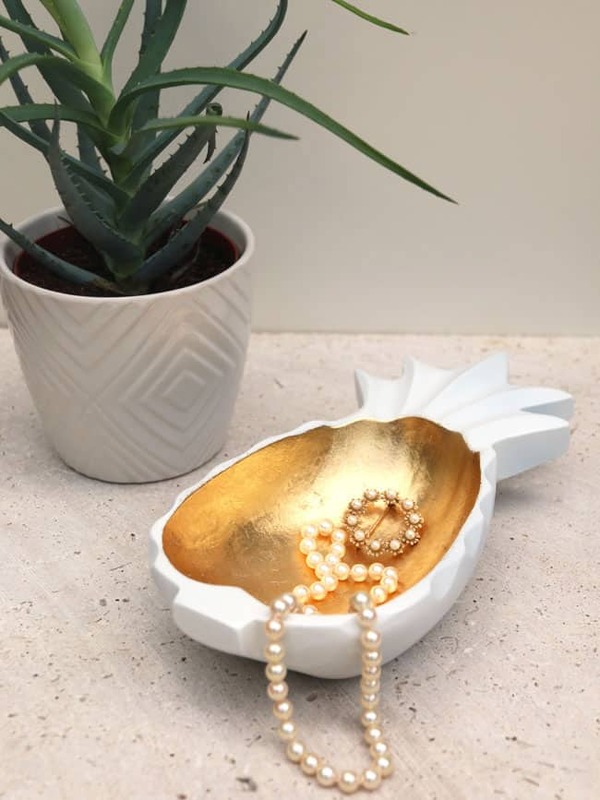 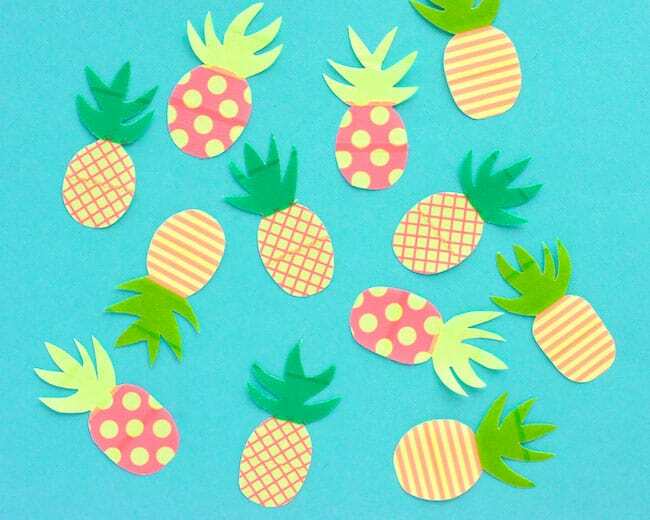 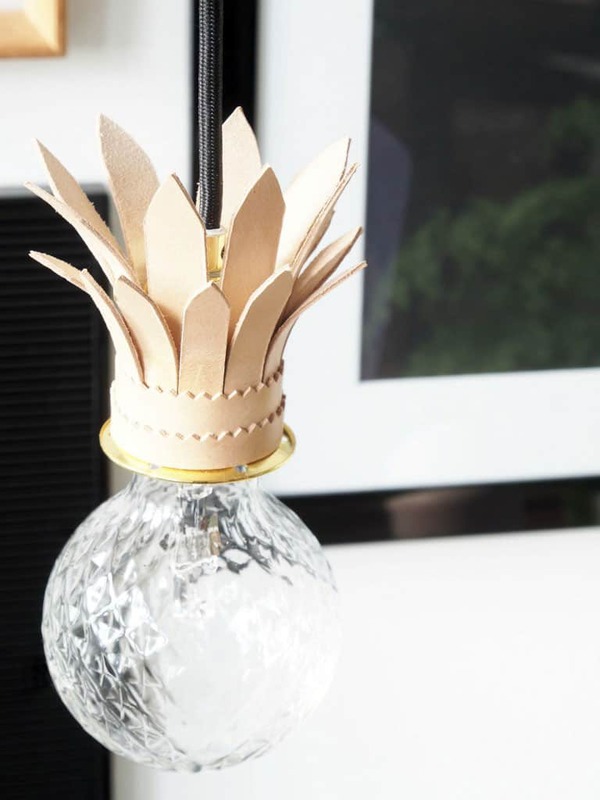 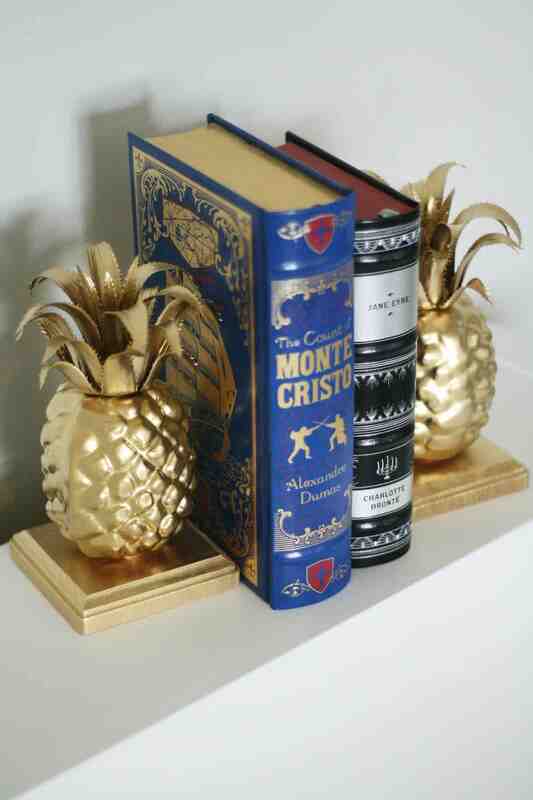 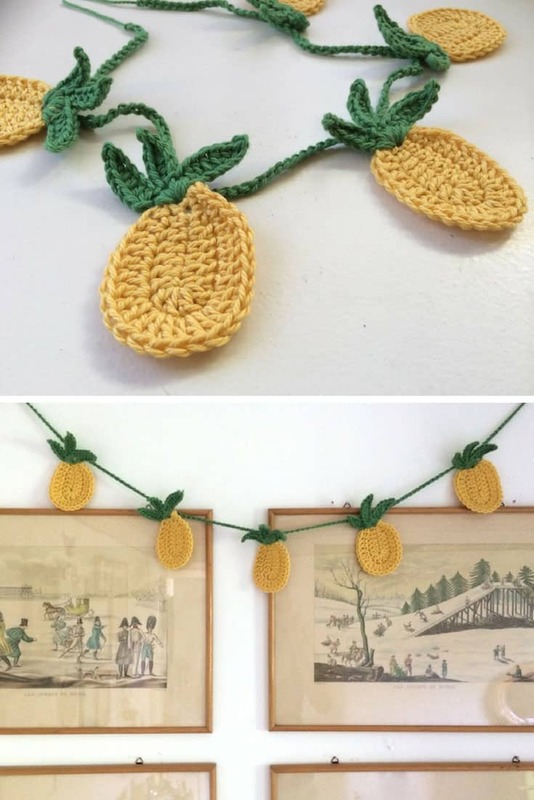 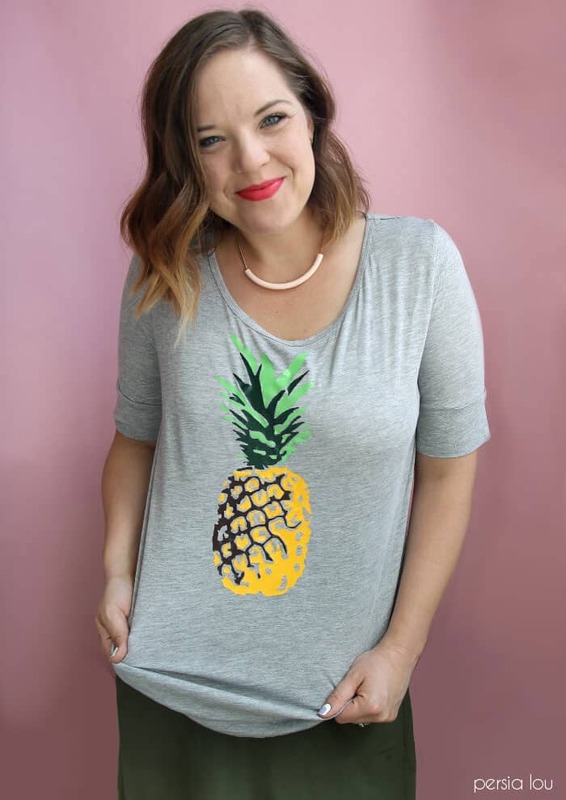 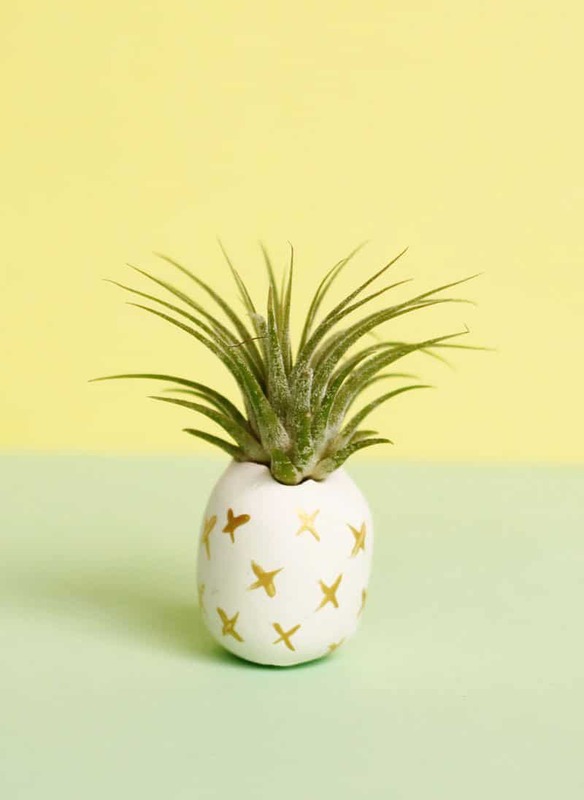 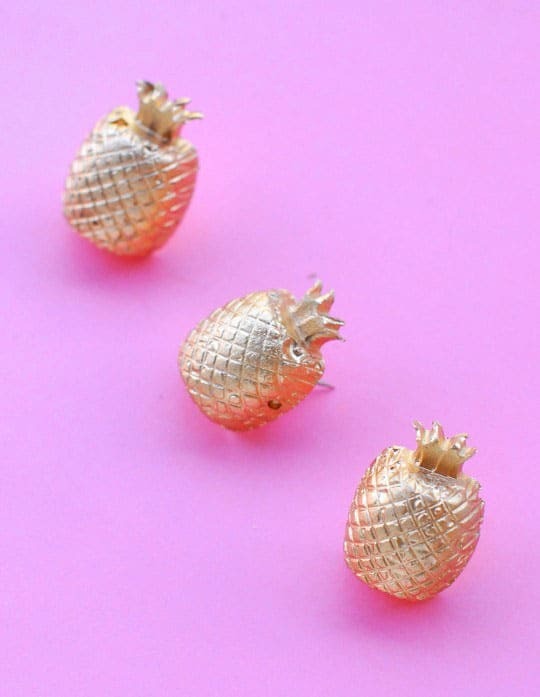 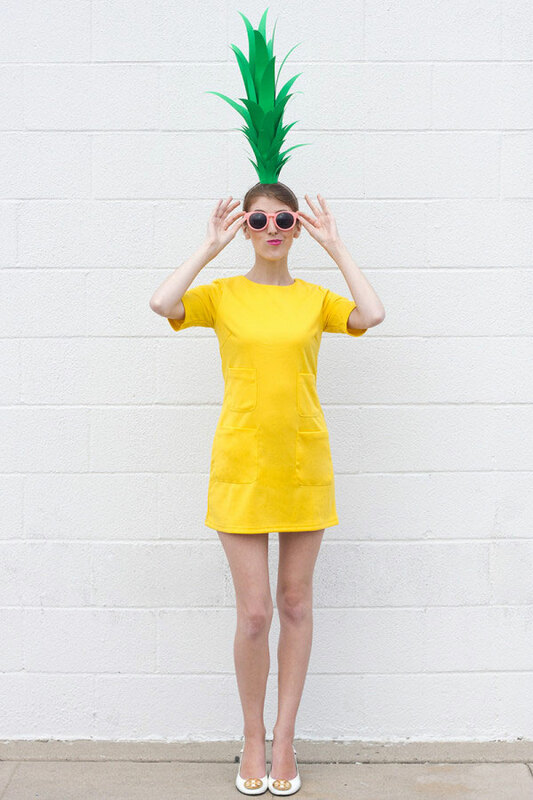 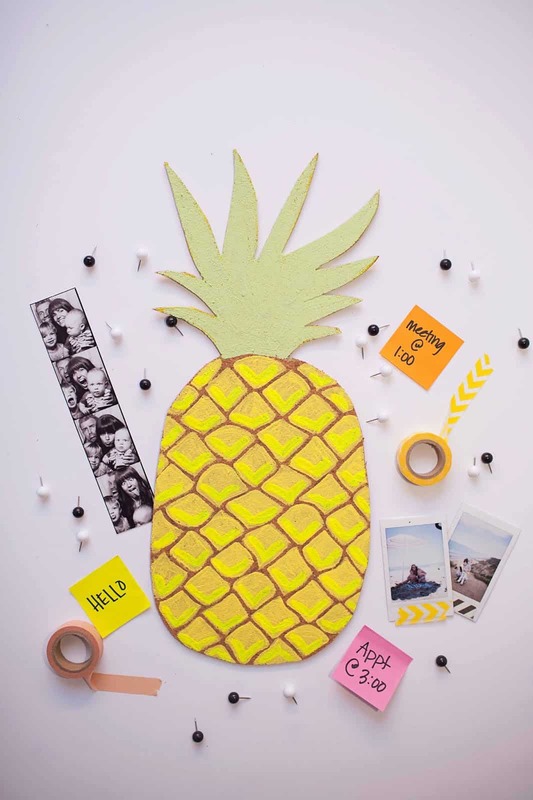 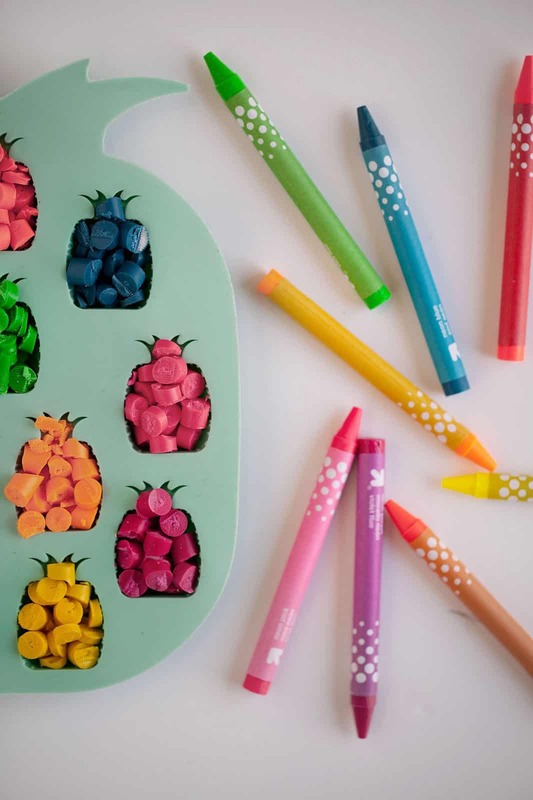 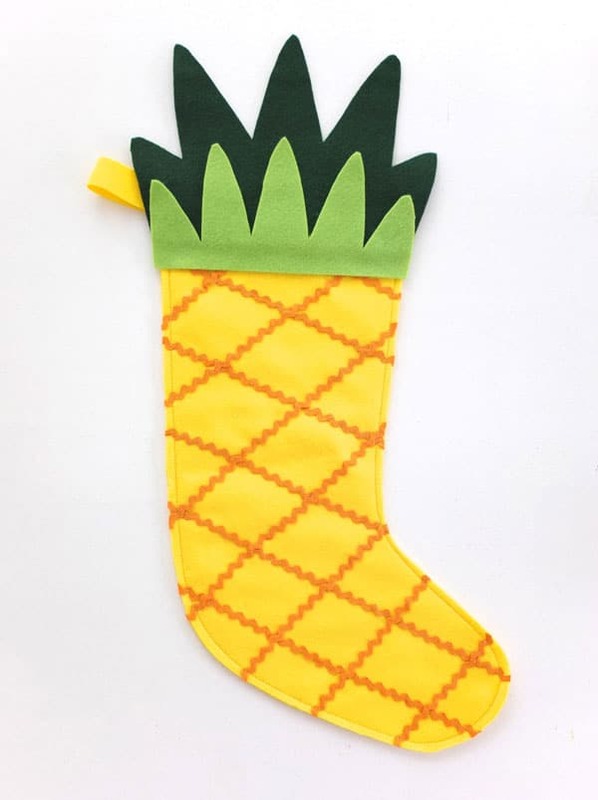 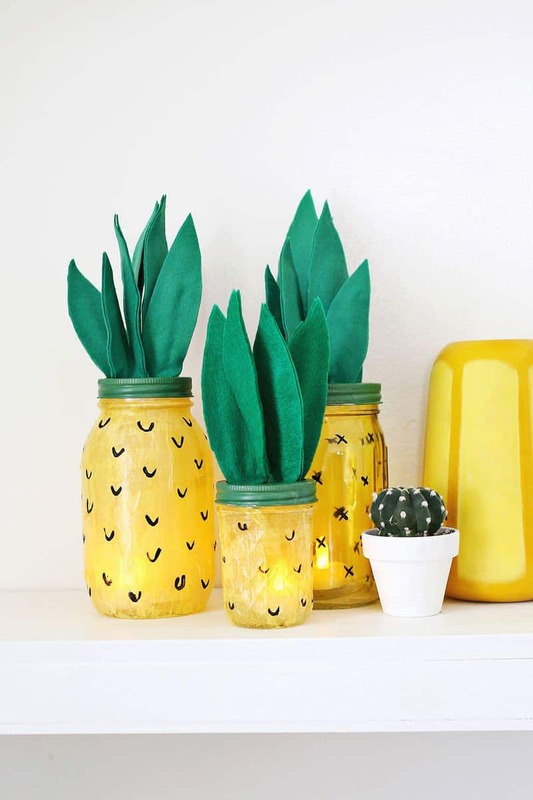 You know we can never stop at just one DIY tutorial right so we scoured our favourite blogs to come up with a stack more DIY pineapple crafts to inspire you! 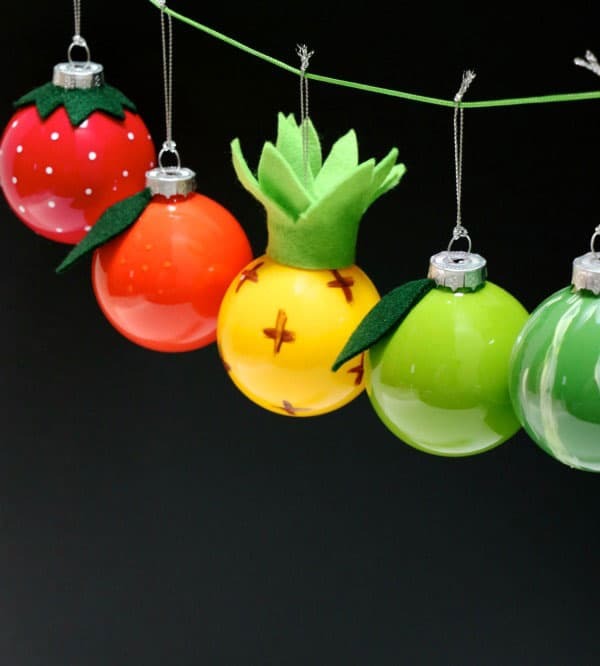 We’ve got everything from backpacks and shoes to pineapple wrapping paper and even a pendant lamp! 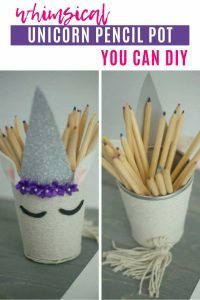 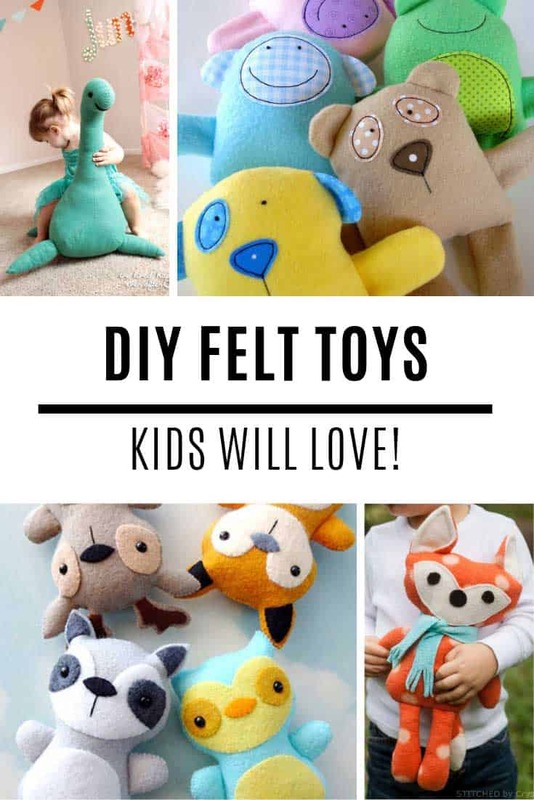 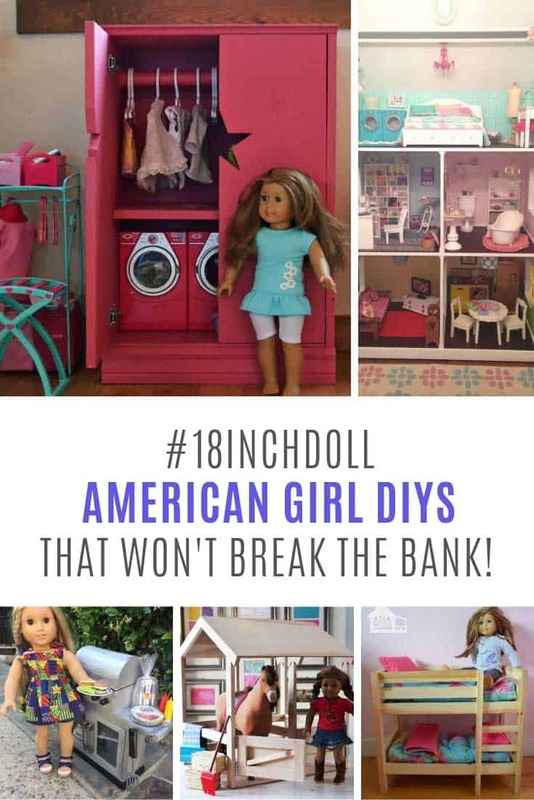 ==> DIY cement ideas collection! 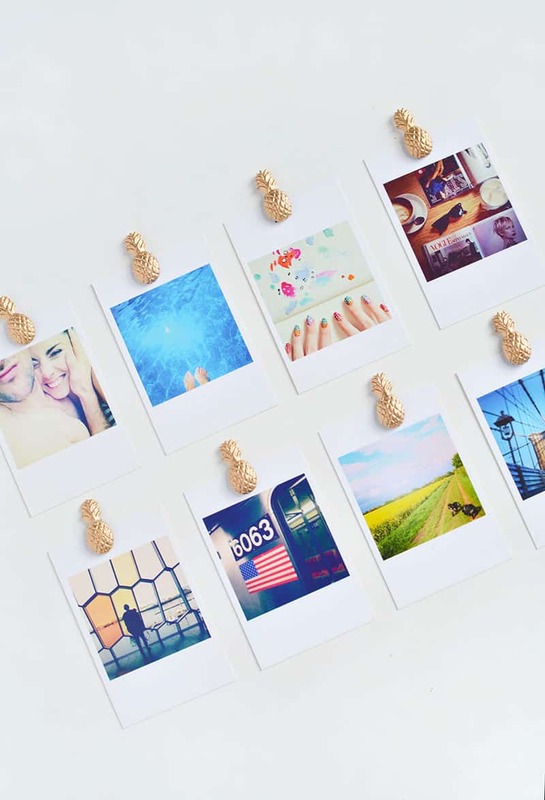 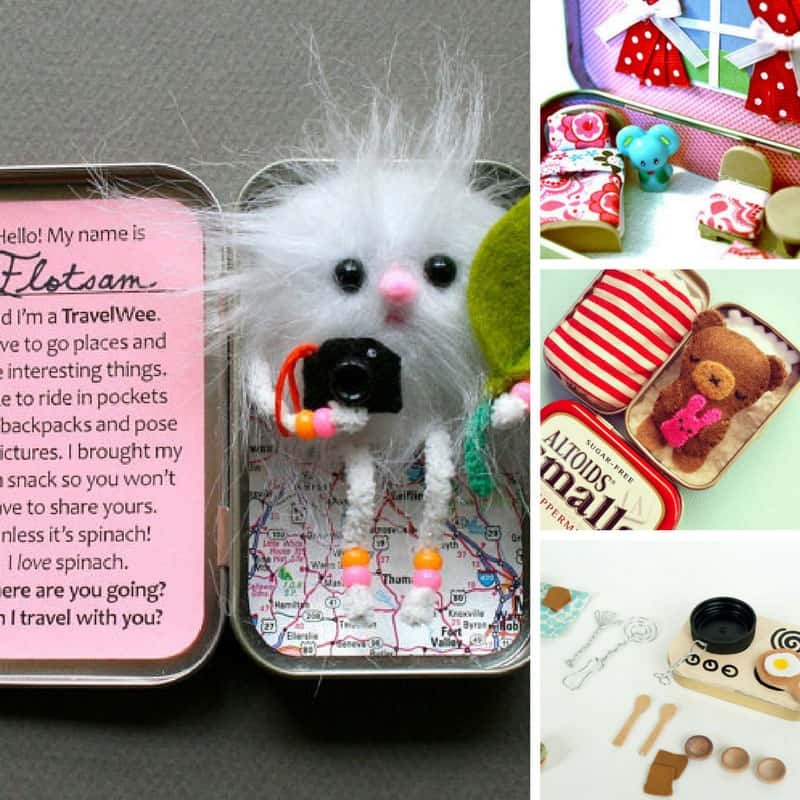 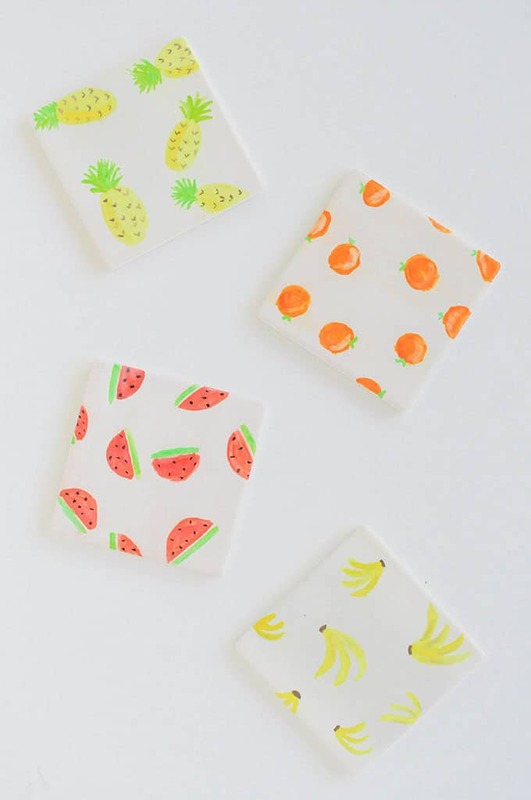 ==> DIY refrigerator magnets collection!